As we come to the end of the semester review days are here. To help grade 9s review properties of linear relations we played Guess Who. Last September I ran Guess Who with my grade 12 Advanced Functions class with great success. 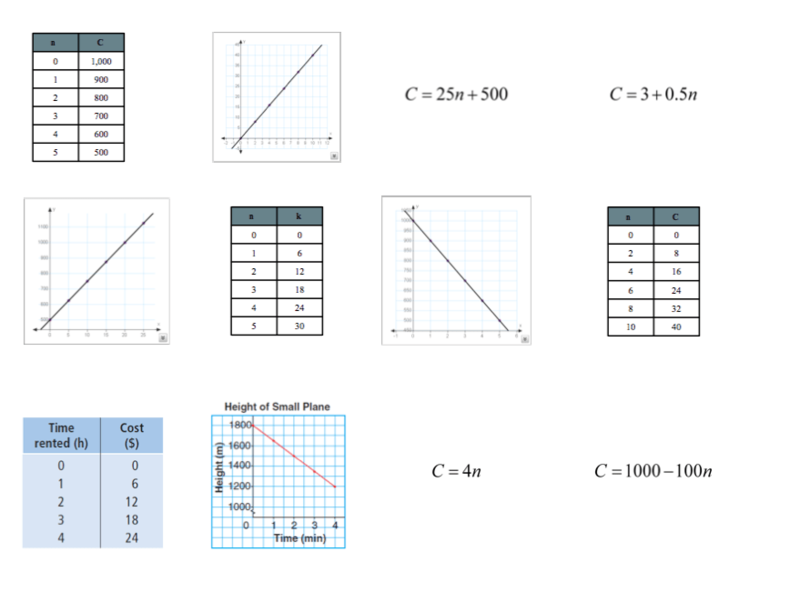 I made up a new sheet for grade 9 with a variety of linear relations (graphs, equations, and tables). All great terminology I love hearing from my grade 9 applieds!! 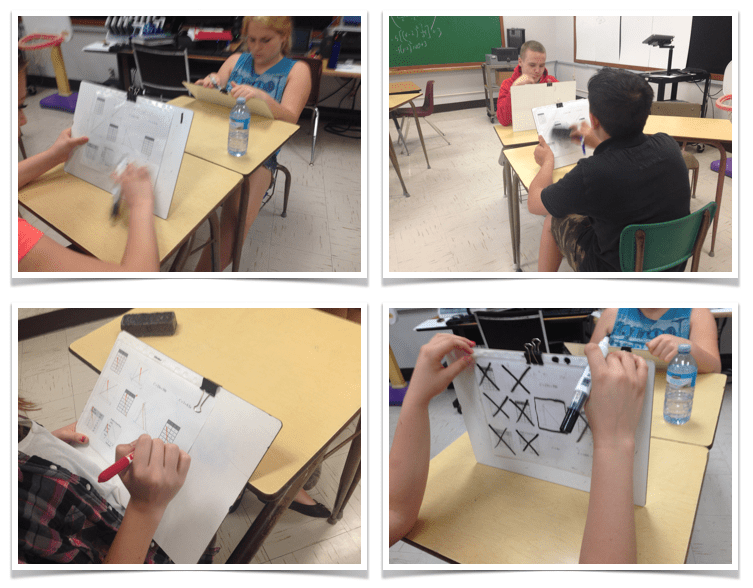 After a few rounds of “low tech” Guess Who, we broke out teacher.desmos.com and “high tech” Guess Who —– Polygraph – Lines. Students use a class code to access the game. Round 1 is playing the orginal guess who with pictures of people against the computer. The system then links you up randomly with another student in your class. You take turns each choosing a graph and asking questions to guess your opponents graph! Again, great questions and discussions here! I could see the deep thinking about what questions to ask to eliminate options. Desmos once again out does it! Linking up digital resources while keeping learning social! These students have been great to teach this semester! I’ll miss them next year! !